Looking for information about fly fishing in Patagonia, I realised that most of the Google results are expensive lodges or intermediaries. Here’s how you do it by yourself! There is a reason that Google search results are dominated by dozens of fishing lodges and people trying to sell their tours: Fly fishing in Chile is a dream of many fly anglers and not without a reason! 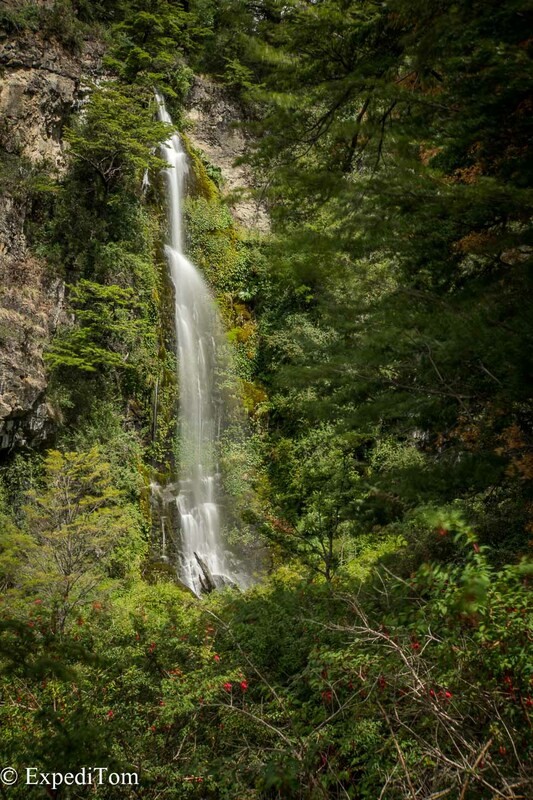 Chile is a magnificent country with diverse landscapes. Stretching over 4000 km from the desolate Atacama desert in Northern Chile down to Tierra del Fuego (Land of Fire), Chile offers a lot to explore. Due to the limited time of 1 week fishing after 3 weeks travelling, I decided to fish Northern Patagonia with my home base in Coyhaique. This town was recommended to me due to the variety of waters that are in driving distance. Furthermore, it offers all you need for many outdoor activities. 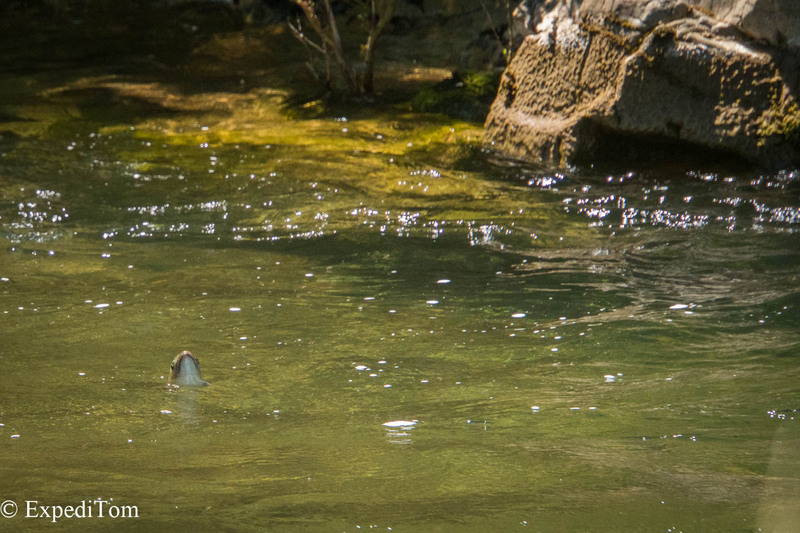 This post offers you advice for a do-it-yourself fly fishing trip in Patagonia on a budget. You are allowed to bring used fishing gear, provided it is clean. Ensure you do not bring any soil and seeds into Chile which might travel under your boots. Although my fishing gear was not inspected during immigration in particular, it is important that every fisherman and woman cleans the equipment in order to not bring any pests. Where to get your fishing license? The fishing license for recreational fishing in freshwater can be bought online here: http://pescarecreativa.sernapesca.cl/ or you ask in fishing store where they point you either to the next tourist office or they sell them. Given that Chile is in the Southern hemisphere, the seasons are mirrored to the Northern hemisphere. Therefore the trout season runs generally speaking from the second Friday of November until the first Sunday of May. Apart from trout, there is also the possibility to fish for king and coho salmon. According to Twinpeakesflyfishing.com, the salmon season runs from December to February and the best time to visit is in January. If you plan on fishing in the famous Torres del Paine National Park, I highly recommend you 2 things. First, organise your accommodation in the national park early, which means several months in advance. Given the reputation of the park it is extremely busy during their Summer. Secondly, stay one night in the Yellow Plum camping hostel. The owner Carlos was a park ranger before he settled as hostal owner and has extensive knowledge of the entire park with insider tips on where to fish and camp. 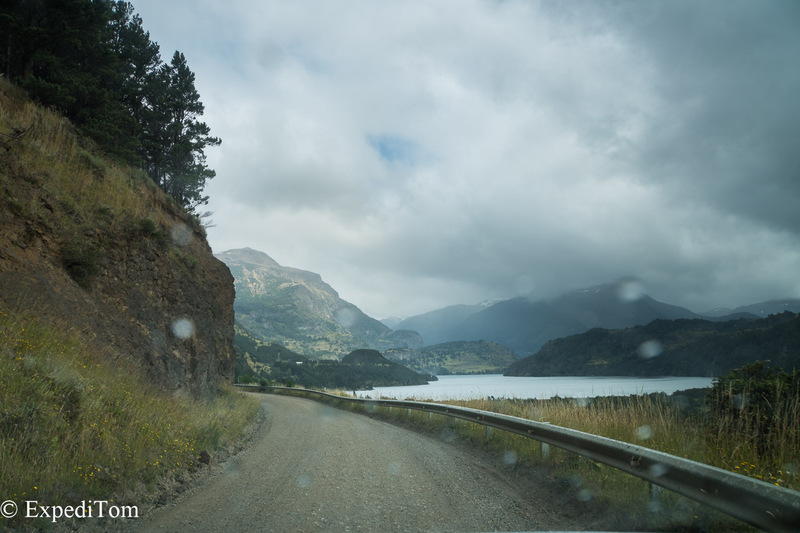 The weather is unpredictable in Patagonia. The only thing that is for sure is the wind. Therefore, it is absolutely mandatory to be able to cast in heavy winds. Otherwise you will not enjoy fly fishing in Patagonia. Down jacket, thermal underwear and a reliable rain jacket is a must. Due to these fast changes in weather you can easily experience freezing cold and get sun burnt on the very same day. 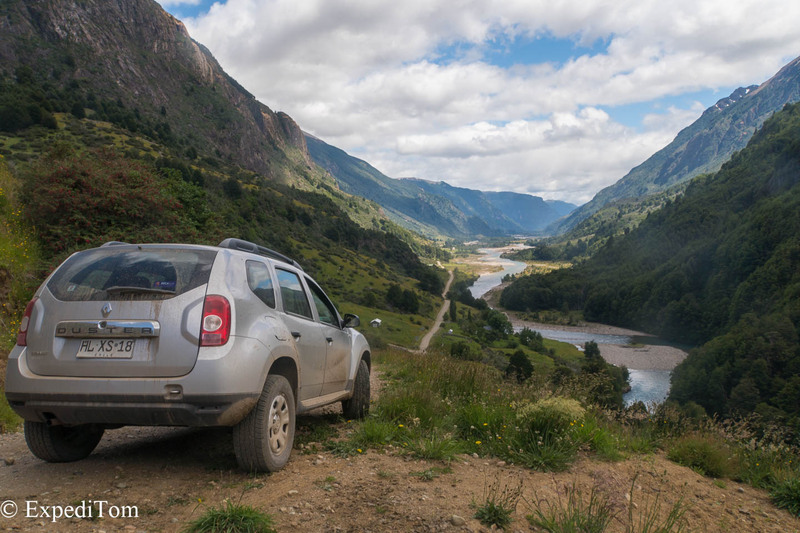 Given that I did a do it yourself fishing trip in Patagonia, I had to rent a car. Although there is some public transport and hitchhiking is a common way to get around, it is not as convenient as an own car. Especially to go to more remote areas hitchhiking can be very daunting with lots of delays. Therefore, unless you have plenty of time, get 4 wheels and if you can afford it go with a 4 wheel-drive. I had some bad experiences with the Nissan Duster, which you can read here. Make sure that the Dollar sign is used for Chilean Pesos. Tie some flies that are commonly used in Patagonia. I did not have any foam bugs which are crucial to fishing in Patagonia. The trout over there love big hoppers in the early afternoon. Just keep your eyes peeled when driving around and walking for any signs. Apart from foam hoppers I would definitely bring lot of tiny dry flies. For me, the Adams and Royal Wulff worked. Moreover, I heard that damselfly patterns are very successful too. Regarding nymphs and streamers I do not have accurate information because I almost never used them. Buy a topographic map and mark all bridges across rivers. Those are your access points. 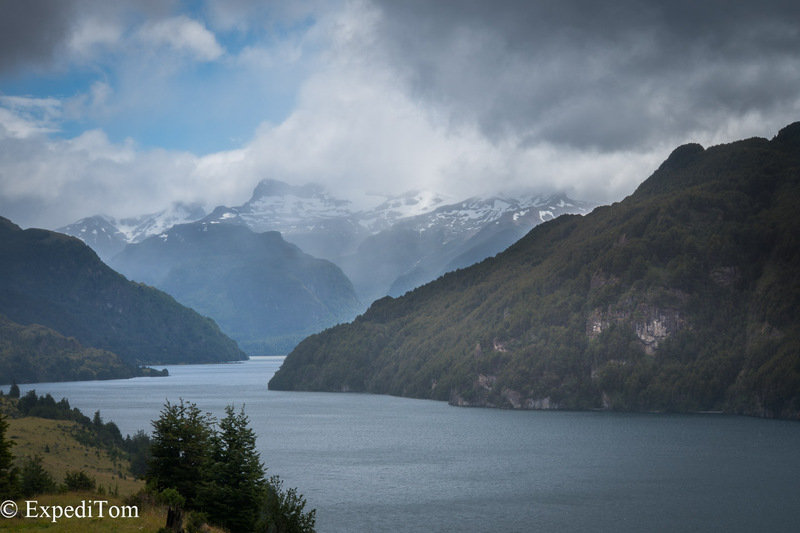 Patagonia is not as pristine as it sounds. Almost every corner is private land and therefore you are not allowed to cross it. Hence, the only official point to access a river is next to bridges. As soon as you are down by the river you do not need to worry anymore because 15m on each side of the high-water mark of the river is public land. Follow some Chilean Anglers on Instagram. You will gather valuable information on what works on the river. Moreover, I made the experience that Chilean people share their fishing spots more easily than Swiss anglers do. Buy your license and laminate it at home. Clean your fishing gear and stock up with leaders and tippet. Focussing on trout fishing and only being able to carry 1 rod, I took my #6 Scott A4 with me. If I had more space in my backpack, I would have taken another #3 with me for the smaller creeks. However, for streamer fishing you might consider heavier rods or switch rods. The rivers around Coyhaique vary quite a bit in size. There are giant streams like the Rio Simpson and Rio Baker, medium-sized mountain rivers and smaller spring creeks running through meadows. The 6 weight rod was a good choice to battle larger fish and cast in heavy winds, yet for smaller waters it was kind of oversized. For more information on what to take with you as fly fishing backpacker check out this list or this packing list. Regarding the flies, I used mostly either tiny dry flies (#18) like Adams, Dun Olives and Royal Wulff’s or I need to go big with hoppers and damselfly imitations. Seldom I used nymphs and only with decent success. If you want to fish for salmon check out this PDF about King Salmon – I have no experience with salmon fishing so far. All in all, it is not that difficult to go fishing by yourself in Chile. Yet, it it extremely helpful if you are able to speak fluently Spanish in order to facilitate communication. But in the end, I even managed to survive one month without being able to speak Spanish. If you have any question that I left open, do not hesitate to contact me in the comment section below. 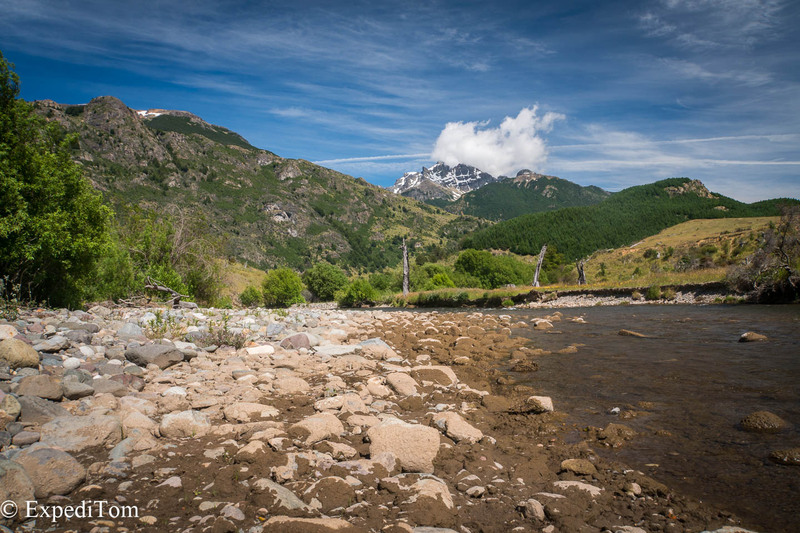 Where did you camp, were you near any particular towns during your DIY fishing in Patagonia? 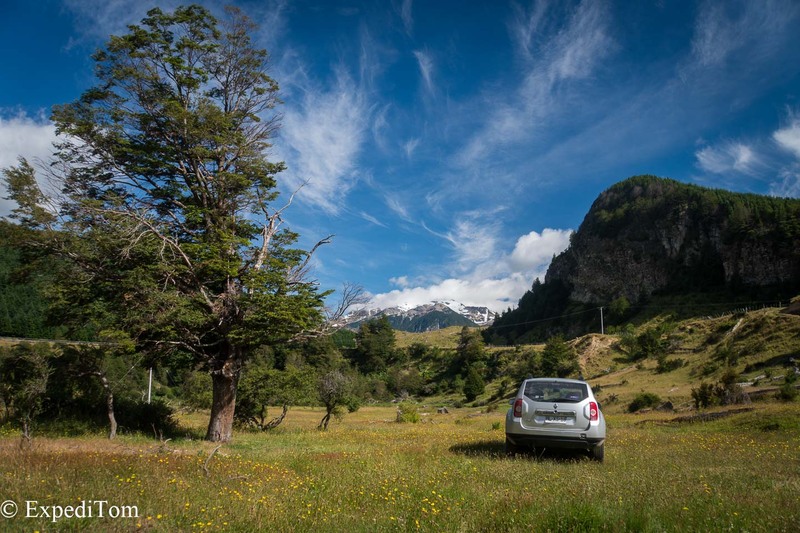 Where did you camp, were you near any particular towns during your DIY fishing in Patagonia? We are trying to plan a trip to fish and travel this region, but would only pay one day for a guide if it is really needed. 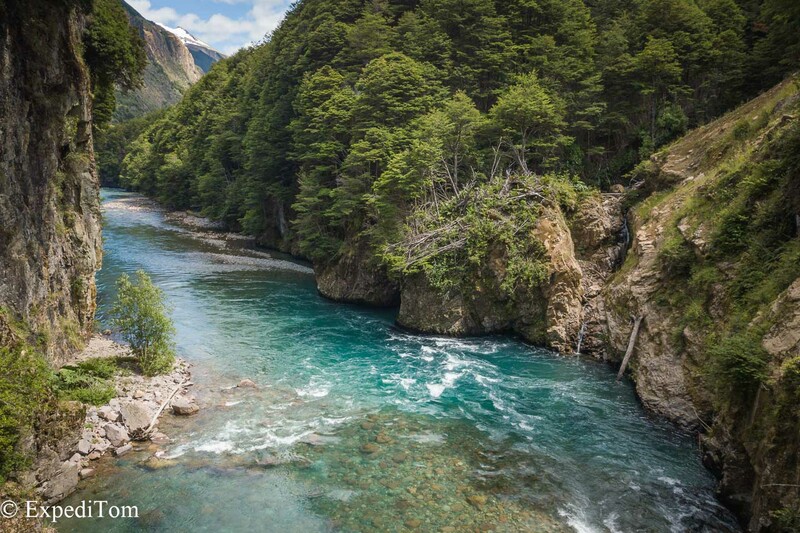 A friend of mine suggested Coyhaique as homebase for fly fishing in Chilean Patagonia, however, I would try to be flexible because I preferred the rivers up north with more dense vegetation. I camped at various places ranging from farm stays to private people I met along the way. Public land is scarce in chile – almost everywhere are fences. This annoyed me a lot but as soon as you can access a river (bridges) 15m on either side of the high water mark is public land. However, I suggest speaking with the land owners as far as possible to avoid any problems. A guide for a day is definitely a good choice. I did not have one, but missed out on a lot of opportunities until the very last day I met the right people. Therefore, you should definitely at the beginning consult a guide and get any information you can. Which river did you fish on and where were the best spots to access? I have only been fishing for a week in Chile, so I think the best spots are still to be found. Look on the map for bridges to access the river. The river I liked the most was the Rio Nireguao it runs in a beautiful valley.